Everyone needs a quick n easy condiment/relish in their fridge that goes with anything and everything. 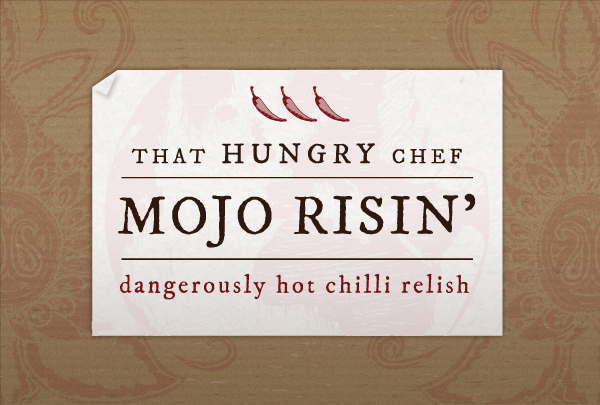 This chilli mayonnaise fits just that bill. Have it in your sandwich, with your burger, with fish and chips or even use it as a salad dressing! •	Mix both ingredients and store in the fridge.